What it takes to be an effective leader? With the help of effective leadership it not only impacts a company’s profitability but also play a major role in its success, the overall engagement level of employees and other members of the organization improves. Most of the companies have realized the importance of having leader, mainly because of the reason that they have realized its importance. 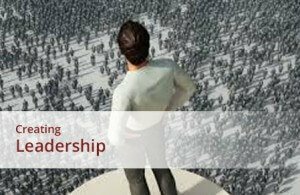 How effective leader can lead different teams effectively, the development of a company’s future leaders is, therefore, one of the most vital activities for healthy organizational identity, strong organizational performance, and ensuring long-term growth. Anticipating and securing a pipeline of leadership talent, often referred to as developing “benchstrength,” requires proactive development of leaders and an organizational system to ensure the right processes are in place to support development and succession planning.